Let Smart Inspections help you get started! At Smart Inspections, our fee structure is based on square footage, never an up charge based on the age of the home. We operate when the client needs us: no up charge for weekdays or evenings, weekends, or holidays. We operate when the client needs us: no up charge for evenings, weekends, or holidays. Our service to the client doesn’t end with the delivery of the report, We are just a phone call, text, or email away. We will inspect your home as if it were going to be ours. 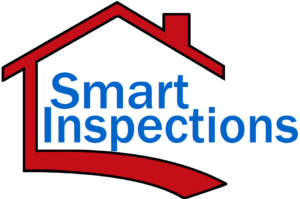 We strive to uphold our reputation for excellent and timely service, high-detail inspection services, and delivering you a home inspection report that gives you the insights you need to make a smart decision. Your happiness and satisfaction is our goal. 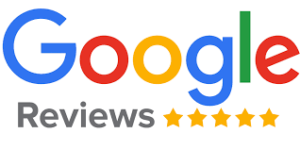 We want your experience to be different and better than our own home-buying experience! Your time is valuable, and we’ll stay on site until the job is done right!